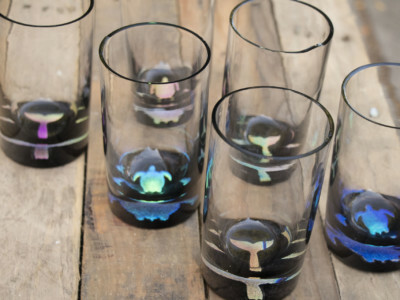 Honu is the Hawaiian name for Sea Turtle. 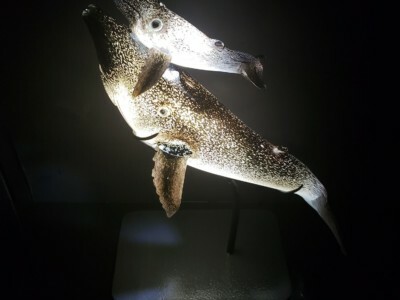 Ryan Staub uses hot glass to demonstrate his great respect for this ancient animal by capturing its effortless movement in the water. 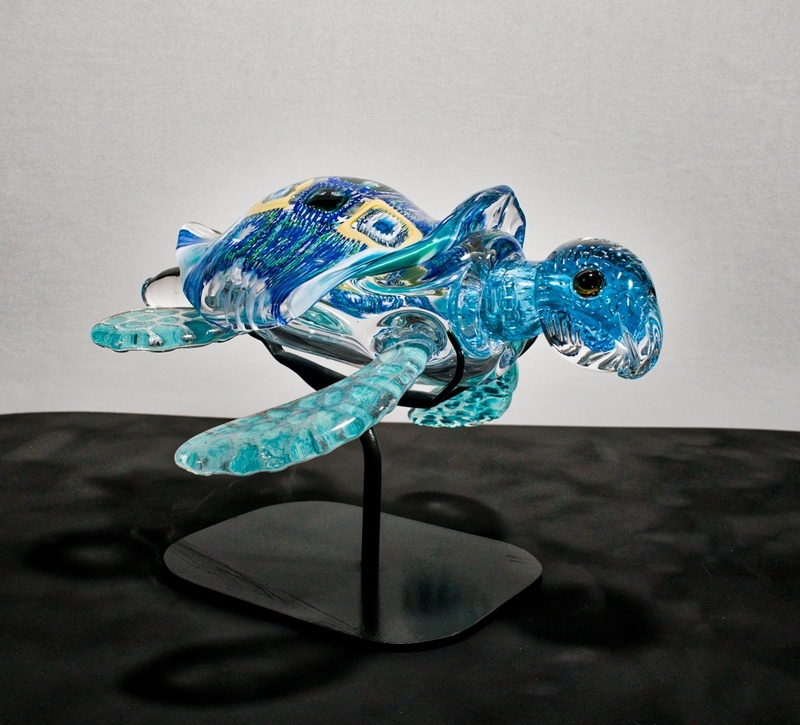 Staub’s Honu (turtle) sculptures are expressions of contemporary art in glass sculpture. 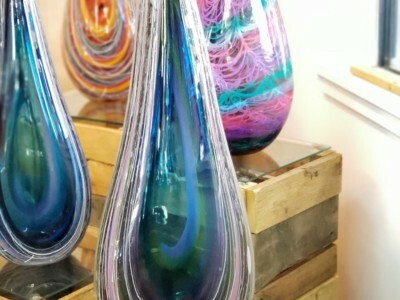 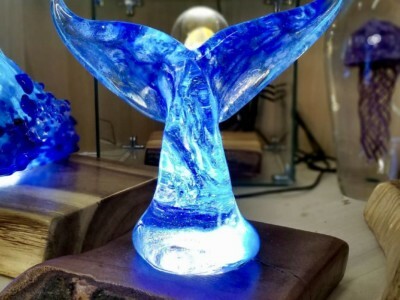 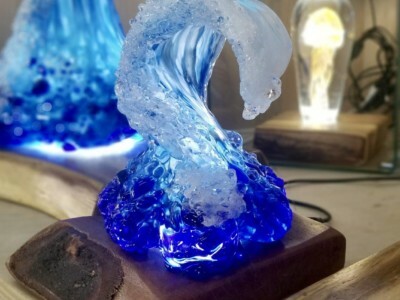 Each piece combines a lifetime’s experience in glass blowing, utilizing murano glass techniques, pop art color and technical complexity to express the grace and fluidity of the animal in its natural environment.